Stomper Alan wants to express his thoughts on how he believes the $200 fine he was charged for not parking his motorcycle in a lot at the Devan Nair Institute (DNI) for Employment and Employability is "excessive". The associate trainer has been teaching at the institute since it opened in 2014 and has been riding his motorcycle to work for the past four years. However, he told Stomp that he faces a shortage of parking lots for motorbikes in the morning when many classes are being conducted. 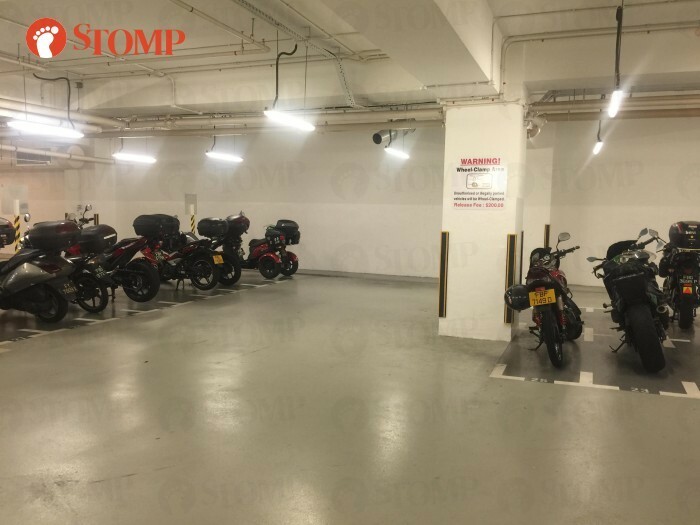 "As there are pockets of void spaces at the motorbike parking area which do not cause an obstruction for smaller motorbikes to park, it offers a solution to ease parking woes," said the Stomper. "Also, bigger motorbikes occupying the small lot encroach into the adjacent parking lot which makes it difficult for other users to park their bikes, thus further limiting the number of lots available." 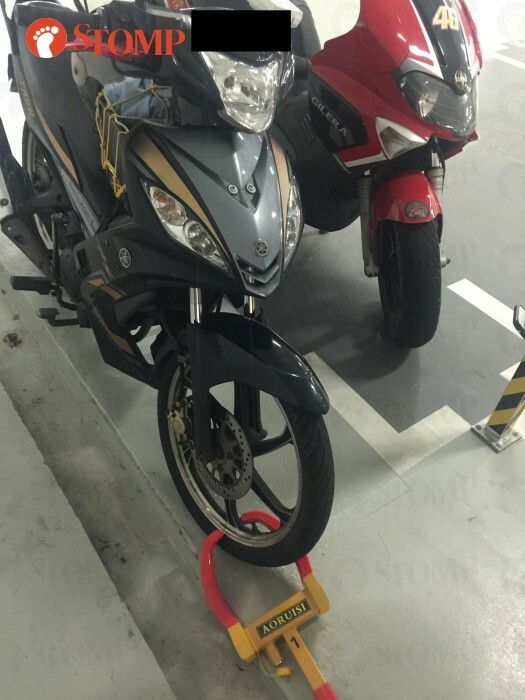 On June 6, Alan found his motorbike wheel-clamped and he was subsequently fined $200. "While I understand that there may be a need to carry out enforcement action to deter indiscriminate parking, are the training providers told about the new implementation especially on the heavy penalty so that they can warn their staff?" he asked. According to Alan, the institute just started enforcing this fine on June 5 this year. He told Stomp that he believes that the fine is directed at the "wrong party". "The current car parking system does not allow cars to enter once the available car lots are full," he said. "As there are many training providers within DNI, I am worried such a heavy fine may startle students who ride to attend courses there and park at those un-demarcated yet non-obstructive spaces at the motorcycle parking area. "More importantly, there was not even a warning letter to the first time offender. "Even in criminal law, first-time offenders can also be let off with a warning instead of a fine. "Do building owners have the discretion to erect by-laws to impose a heavy fine that does not commensurate with the severity of the problem? 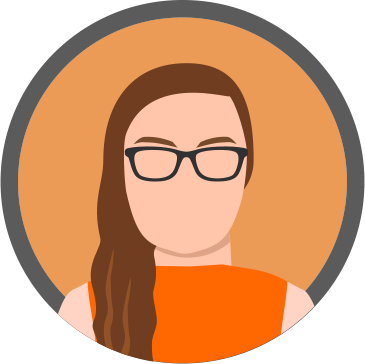 "Is there a rule somewhere that governs the fair imposition of fine and warning to first-time offenders in such a situation?" If you clamp an ambulance's wheel, what happens in an emergency? Did you know you can get fined for parking beyond allocated lots?